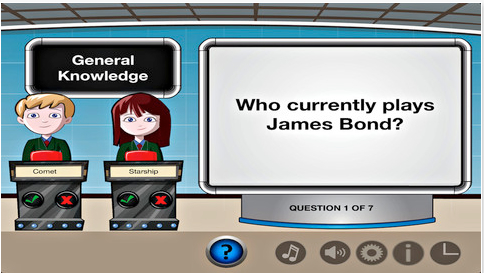 Tools such as those offered by ContentGenerator.net, allow you to create Flash based interactive games and quizzes that can be run directly from you computer or uploaded to your School's VLE with little or no experience of using Flash. The Hot Potatoes suite - halfbakedsoftware.com - includes six applications, enabling you to create interactive multiple-choice, short-answer, jumbled-sentence, crossword, matching/ordering and gap-fill exercises for the World Wide Web. 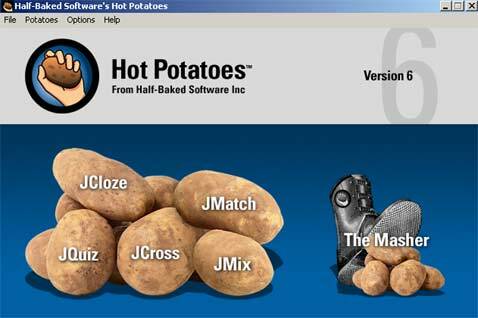 On September 1, 2009, Hot Potatoes was released as freeware. 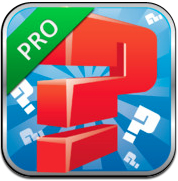 This Fun classroom app allows the Teacher to take on the role of a Quiz Question Master or game show host with the class/students taking on the role of the contestants. The class/students are divided into two teams. They are presented with quizzes and questions that the teacher has already entered into the app. The teams compete against each other to win the quiz. The winners are the team who get the most questions correct from any particular quiz. 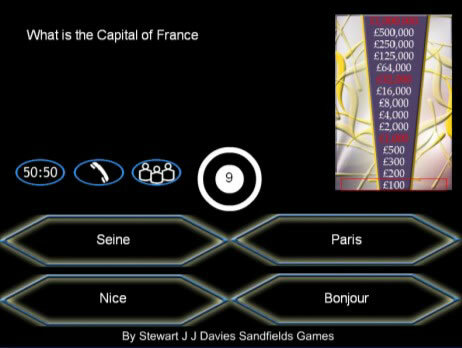 The app comes in two versions, a free Lite version (Users are limited to only three quizzes) and pro (Ad Free) version (£1.49).